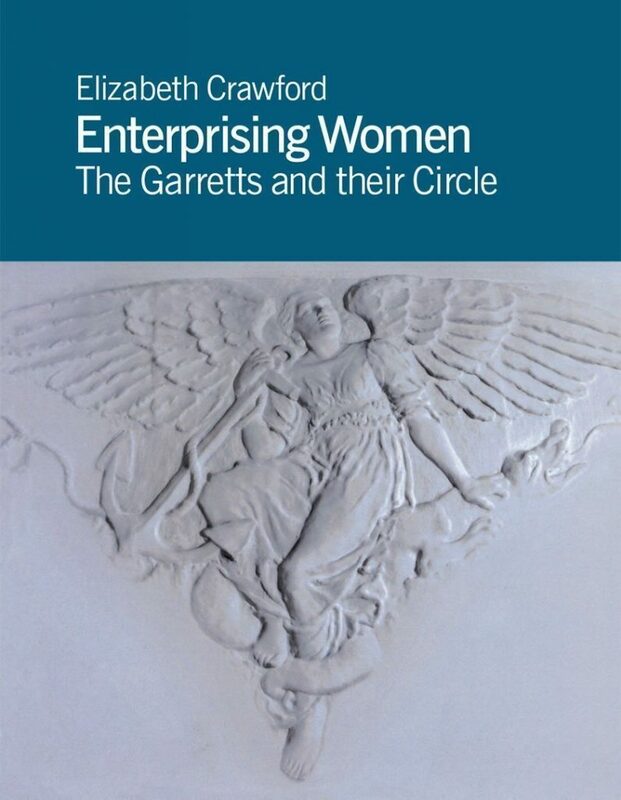 Enterprising Women tells the story of a group of women around the Garrett family, who in the second half of the nineteenth century and the early years of the twentieth changed the position of women in Britain forever. Pioneering access to education at all levels for women both in academic and vocational subjects as well as training for the professions – medicine, architectural decoration, landscape design – they also involved themselves in politics and the campaign for women’s suffrage. As well as discussing in detail the work of Elizabeth Garrett Anderson, Millicent Garrett Fawcett and Emily Davies, this book brings to the foreground the careers of some less well known members of the group, including Rhoda and Agnes Garrett, the first women interior decorators, and Fanny Wilkinson, the first professional woman landscape gardener. Elizabeth Crawford is the author of The Women’s Suffrage Movement: a reference guide 1866–1928. Her business, The Woman and Her Sphere, specialises in selling antiquarian books, postcards, pamphlets and ephemera by and about women. Forever in Galicia is the most extensive account of Galician identity ever written, an idiosyncratic text that spans and erodes the traditional genres of memoir, political treatise, historical essay and revisionist analysis. The story of the fierce competition in the nineteenth century among the New River, Chelsea, Grand Junction, East London, West Middlesex, York Buildings and other water companies to supply water to London, and how it frequently left customers without water, competitors with their pipes dug up and the companies themselves at the brink of ruin.